Ask us about our special offers on s star cylinders !!!!!!!!! 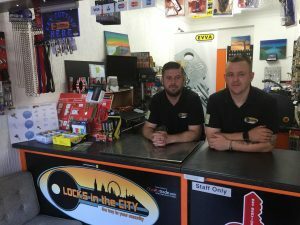 We are the local Barnehurst locksmith, Locks in the City. 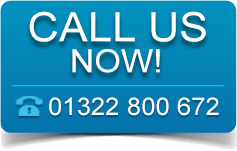 We are available to assist private residents and businesses alike, with any locksmith work. Whether an emergency or pre planned works, you can be safe in the knowledge you will be dealing with a professional company. Barnehurst is a busy suburb of London. Just west of Barnehurst station, lies a key landmark of the town, the ‘Red Barn pub’. 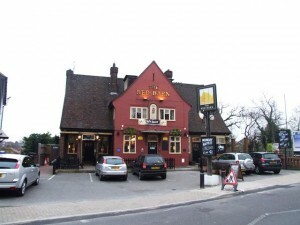 It is a notable premises because it has been a venue important to the survival of jazz in Britain. Particularly in the period of history, immediately after the Second World War. The famous Jazz pianist George Webb played regularly at the pub with his band ‘George Webb’s Dixielanders’. Locks in the City locksmiths, are fully insured. We can deal with any locksmithing issue. Being the Local Barnehurst Locksmith we are able to help with all your lock issues. We are uPVC specialists and can offer high security uPVC lock options that include anti-snap, anti-pick and anti-bump locking mechanisms. Fitting high quality locks to your home, not only makes the building more secure. It can even lower the cost of your home insurance premium! Call Locks in the City today, your Local Barnehurst Locksmith on 07921 000672 for a fast and friendly response. Our locksmiths are fully insured, and members of the Master Locksmiths Association. This means our team have been inspected, vetted and approved as fully qualified by the MLA. With thanks for the photograph of Barnehurst © Copyright Chris Whippet and licensed for reuse under this Creative Commons Licence.